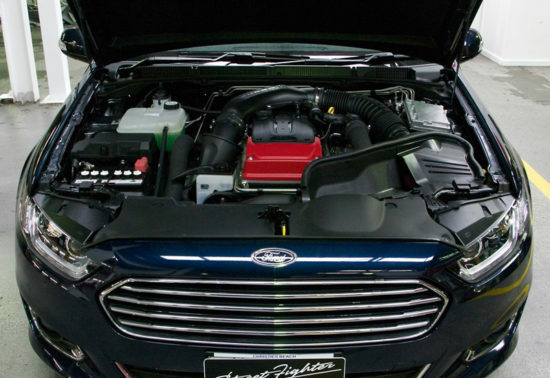 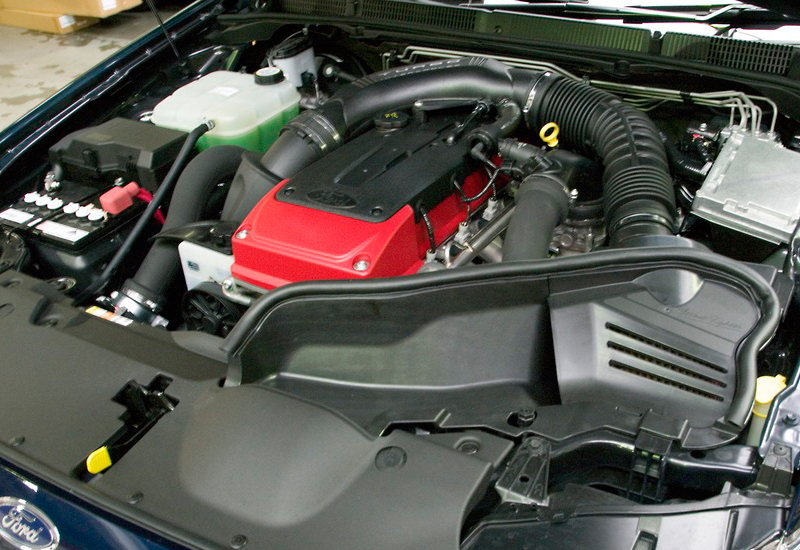 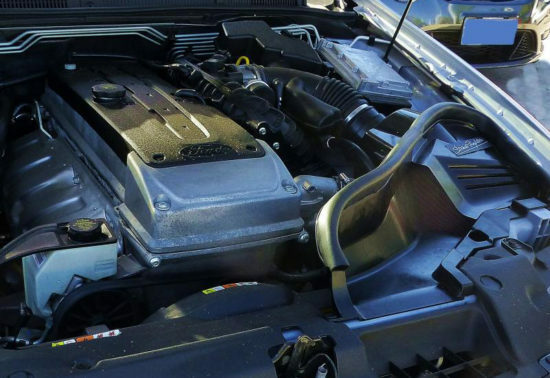 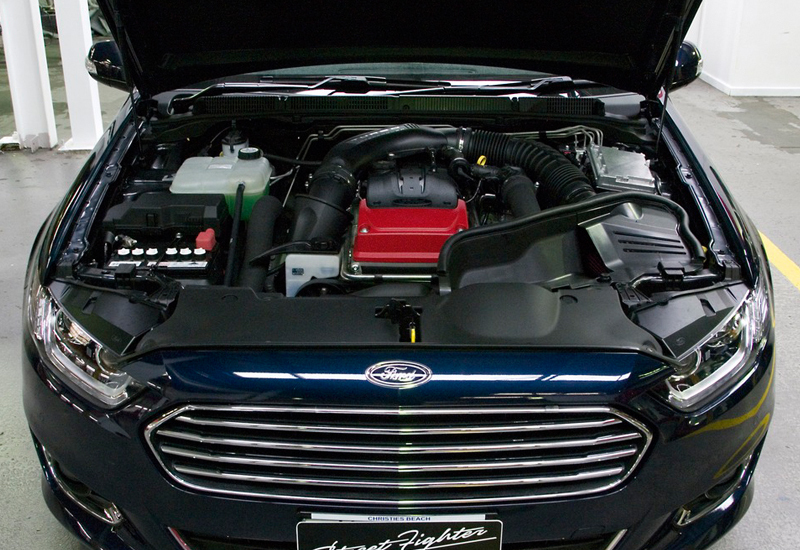 StreetFighter cold air intake for the FG-FGX 4.0 naturally aspirated, 4.0 Turbo and FG 5.4 V8 range. 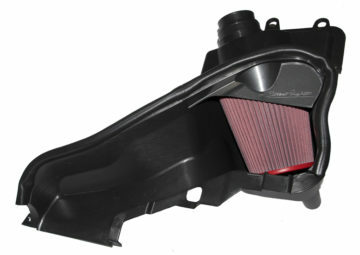 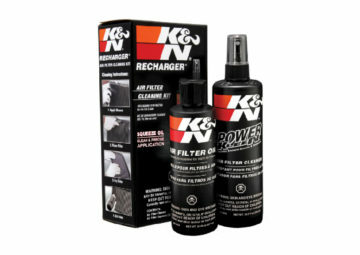 It utilises a high quality air filter (included in the kit) for maximum air flow. 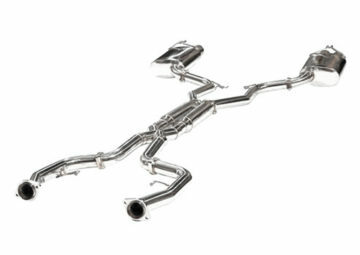 This gives it an improved induction sound and it’s proven dyno tested for maximum power gains. 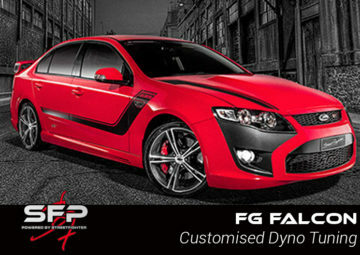 It has a complete factory look under the bonnet and is made from the highest quality factory plastic. 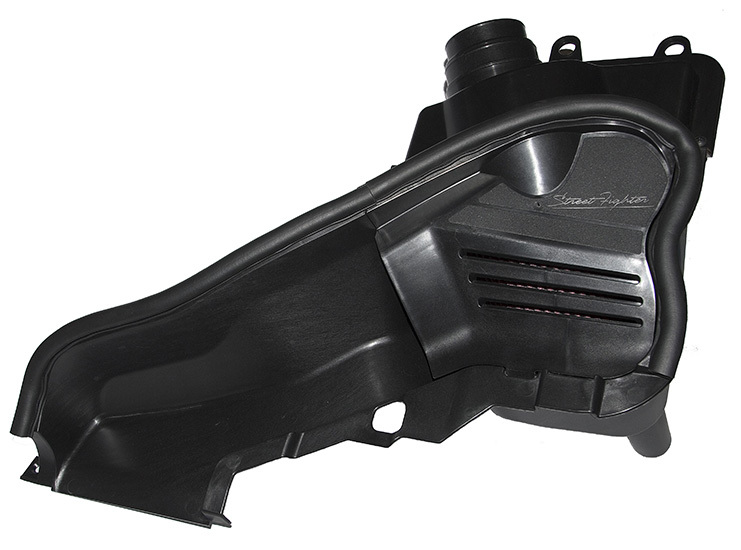 Due to its OEM style design it is extremely easy to install. The StreetFighter air intake is the best value on the market. 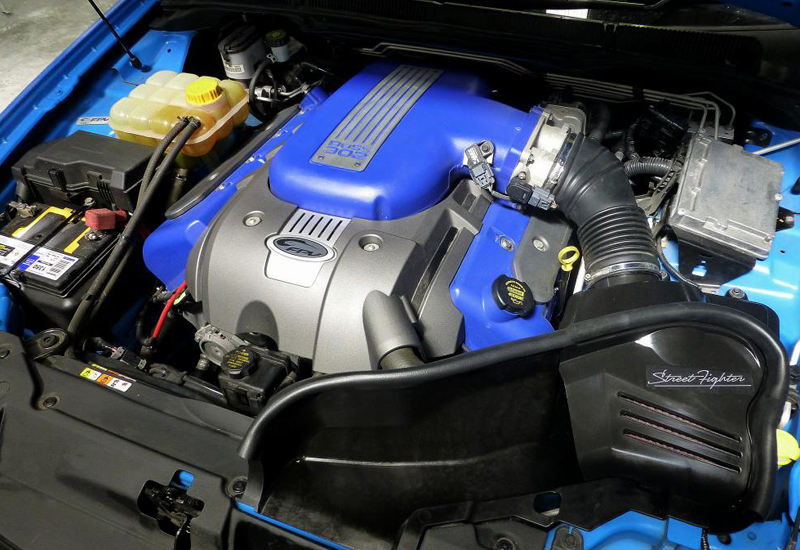 Not just in its high quality aesthetic and construction, but also giving your car the maximum power gains.